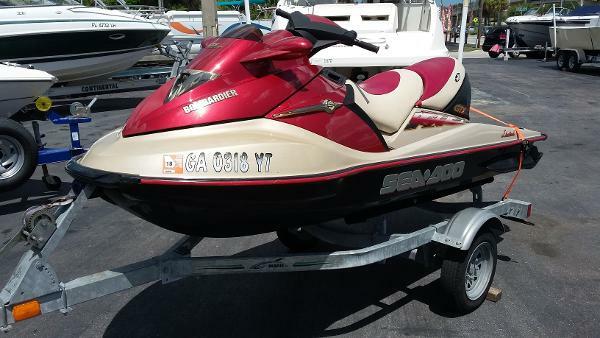 2003 Sea-Doo GTX 4-TEC Limited Supercharged With its 185 hp, supercharged four-stroke 4-TEC engine, understated elegance and ultra-luxurious appointments, the top-of-the-line Sea Doo GTX 4-TEC LIMITED SUPERCHARGED is guaranteed to turn heads and draw crowds. 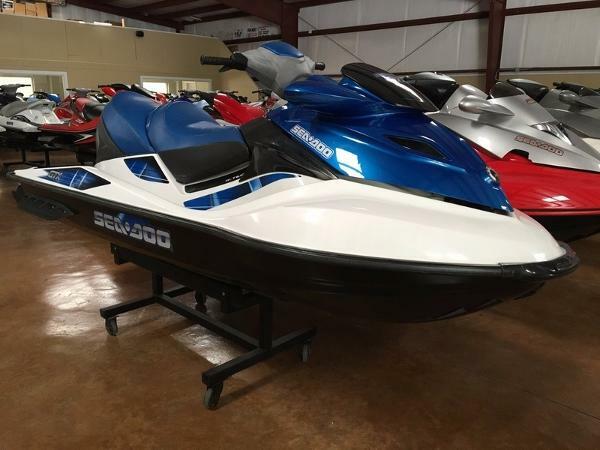 In addition to the most horsepower in the industry and legendary Sea Doo handling, this has-it-all, does-it-all watercraft comes standard with an unparalleled list of exclusive features. 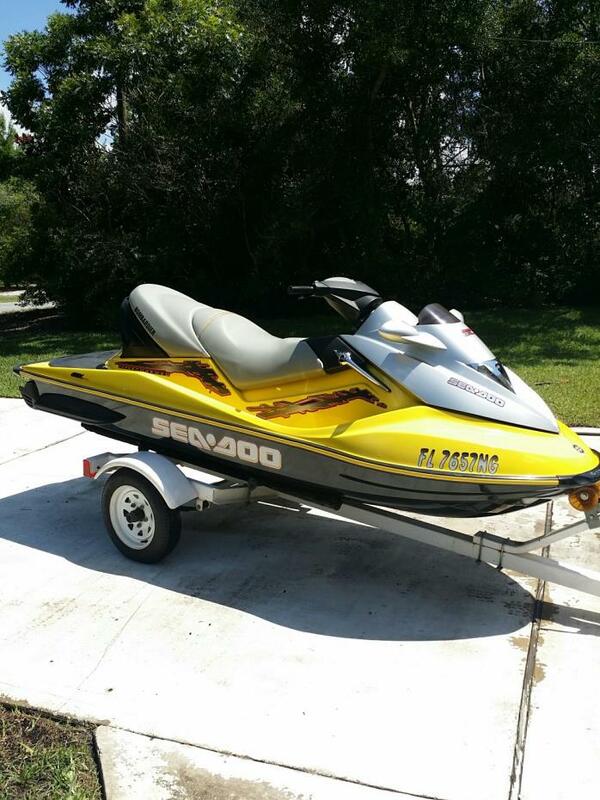 For those who demand the absolute best, and for whom nothing less will do, this is the watercraft to have. But given its limited production, only a fortunate few will have the privilege of owning one. 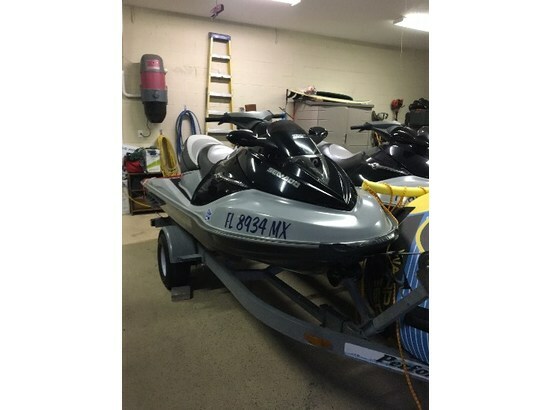 2003 Sea Doo GTX 4-Tec Supercharged I am selling a pair of Sea Doo jet skis, with trailer; I have the titles for both skis and trailer in hand. 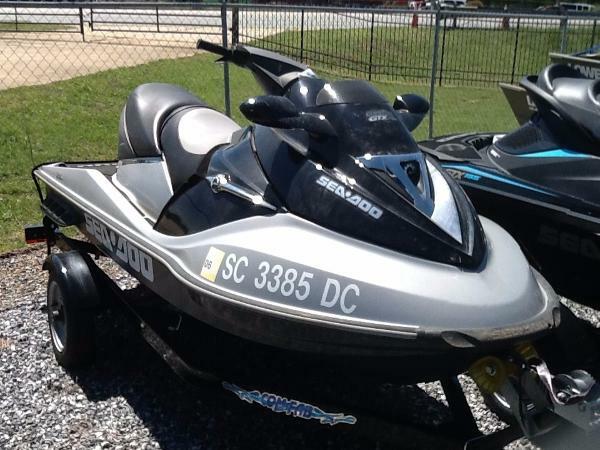 2003 Seadoo Supercharged 4tec. The supercharger was rebuilt this past summer (2016) along with have fluids and plugs changed. 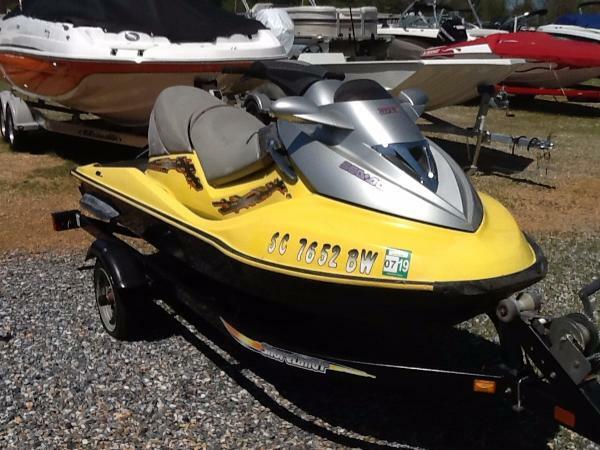 2004 Seadoo 4tec Wakeboard Edition. Fluid and plugs changed at the at the start of last season (2016). I can provide more photos on request and I am willing to meet within 200 miles of Austin, Texas for demo/purchase. 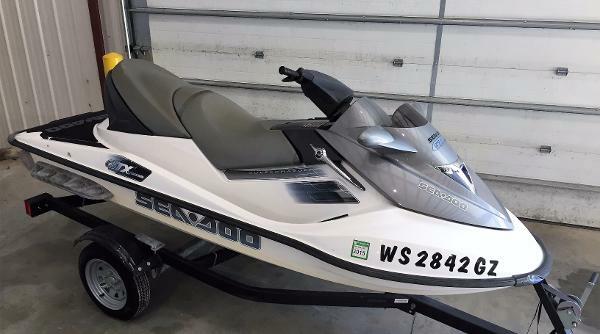 2002 Sea-Doo GTX 4-TEC GTX 4TEC. 155 HP-1494cc. 122 Hrs. 52gal storage in bow. Dealer matained. Excellent condition! Runs like new. 2015 aiuminum trailer with toy carrier. Travel cover. $3000 Firm! 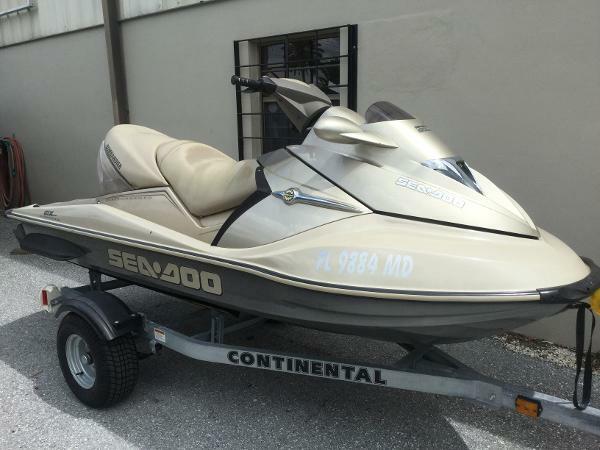 2002 Sea-Doo GTX 4TEC LTD GTX 4TEC. 155 HP-1494cc. 122 Hrs. 52gal storage in bow. Dealer matained. Excellent condition! Runs like new. 2015 aiuminum trailer with toy carrier. Travel cover. $3000 Firm! 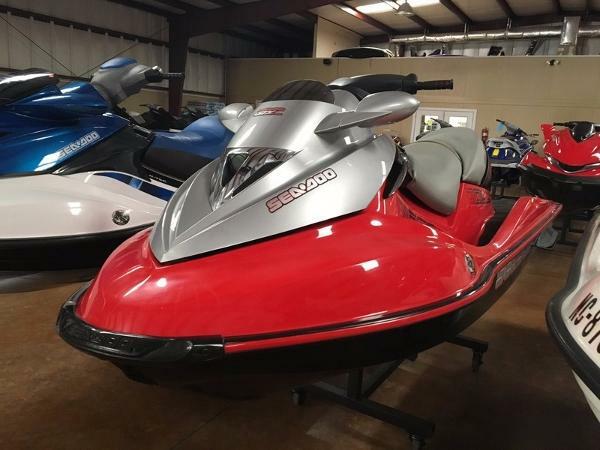 2003 Sea-Doo GTX 4-TEC Named Watercraft World magazine's 2003 Watercraft of the Year, and winner of the 2002 NMMA (National Marine Manufacturers Association) Innovation Award the Sea Doo 155 hp, four-stroke 2003 GTX 4-TEC became an instant hit with industry experts. Environmentalists praised it as well for its low emissions. Apparently, the watercraft-riding public loved it, too. 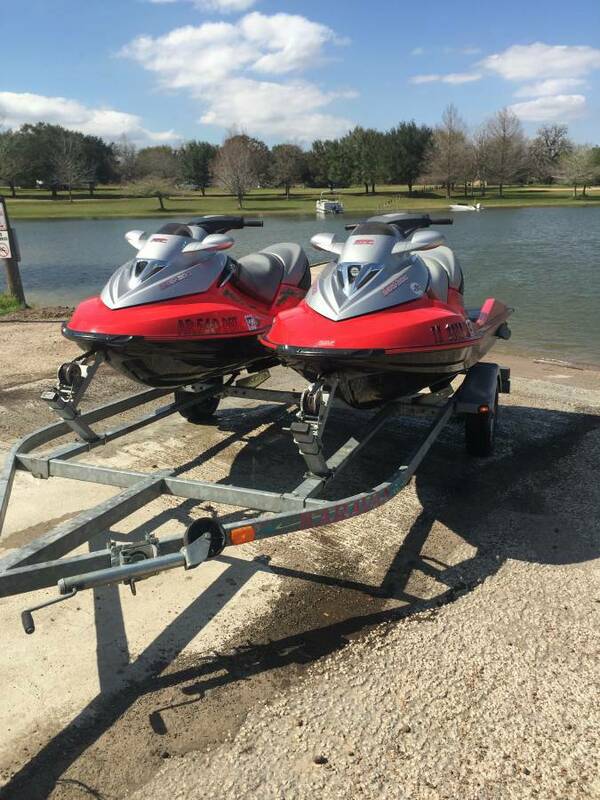 Almost overnight the GTX 4-TEC became the best-selling, four-stroke watercraft ever to hit the market. Trailer included. 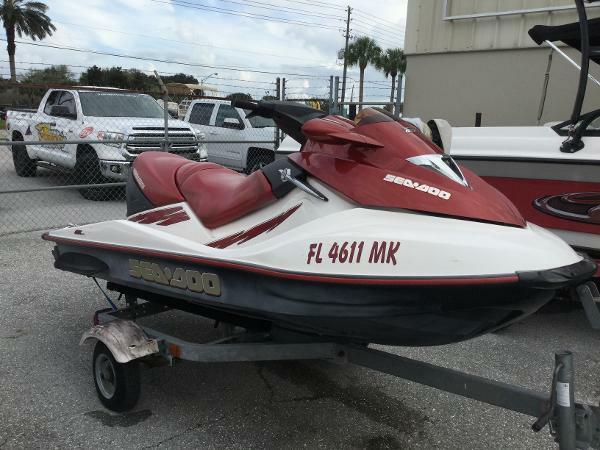 2003 Sea-Doo GTX 4-TEC 94 hours. Well maintained/garage kept, adult owned. Freshwater use only. Cover and trailer included. Excellent condition. 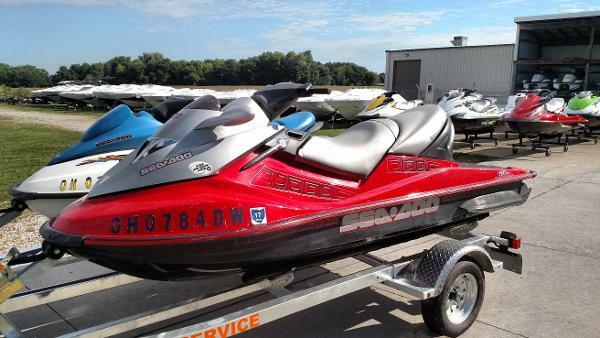 2002 Sea Doo GTX 4 TEC LIMITED Fresh water ski with only 129 hrs. Trailer included 2 Brand new wheels and tires. 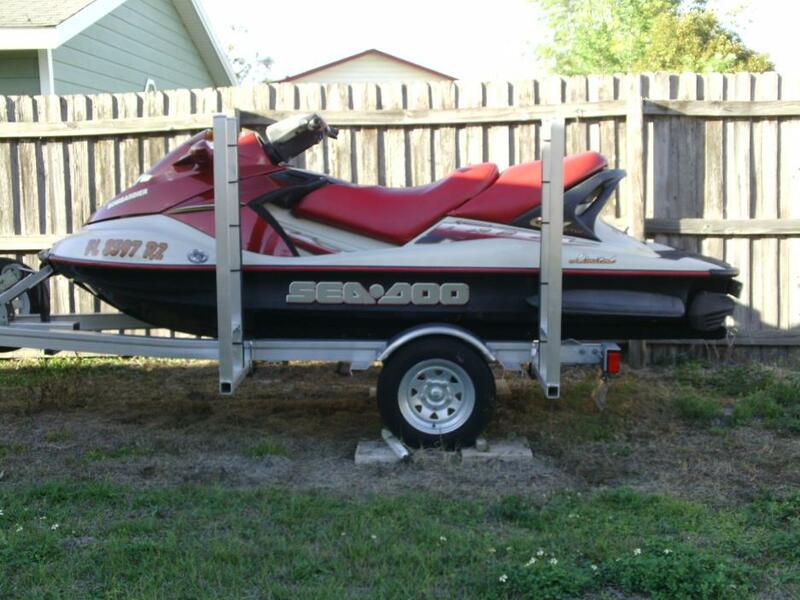 2004 Sea-Doo GTX 4-TEC Wakeboard Edition Wakeboarding. Wakeskating. Riding. This is your life. And the 2004 GTX Wakeboard Edition - the first and only watercraft designed exclusively for on-water towing and board sports - is your ride. 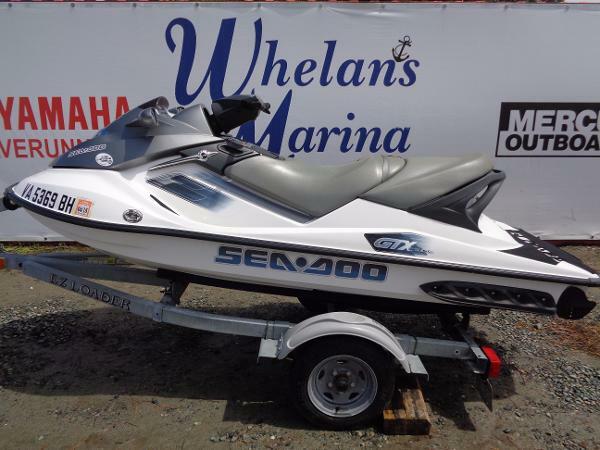 It's got what you need for your brand of fun on the water, like extra low-end torque for pulling, compliments of a Rotax 4-TEC 155HP engine. And it's loaded with features designed for the boarding life, like custom racks for storing your board; a retractable hi-rise pylon with spotter grab handles; and new convex mirrors with 32% more visibility. All the more reason the GTX Wakeboard Edition gives you exactly what you want: The ability to push it while you pull.